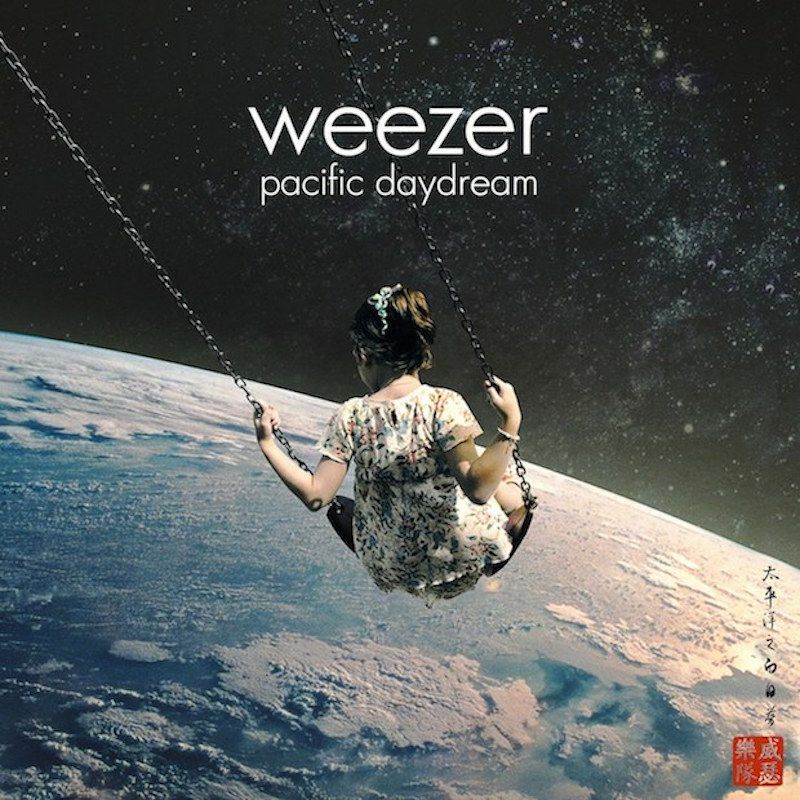 Weezer is back and readying their 11th studio album Pacific Daydream, set to be released on 10/27/17 via Atlantic Records. “Mexican Fender” is the official 2nd single off the album. Lead single “Feels Like Summer” was released back in March. There is no denying the catchiness of this new track and the epic intro riff is classic Rivers Cuomo. The band has apparently pushed off further work on the rumored Black Album. Perhaps we see this album surface in the next couple years. The band is currently on tour in the US through September before embarking on a European leg.